Congratulations to Zoëtry Casa del Mar Los Cabos for winning a 2013 Condé Nast Traveler Readers’ Choice Award! 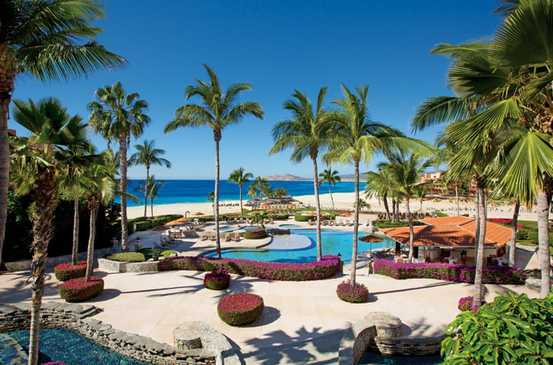 Zoëtry Casa del Mar was named one of the Top 10 resorts in Mexico’s Baja region. Moving up four spots from last year, Zoëtry Casa del Mar placed ninth overall with a score of 86.3! Scoring is based on six different categories in which readers and, consequently travelers, rank the resort. Readers scored the resort based on rooms, service, food, location, design and activities. For the full review on Condé Nast Traveler, and to see how Zoëtry Casa del Mar scored, click here. This entry was posted in Zoëtry Casa del Mar and tagged Awards, Endless Privileges, Los Cabos, Reader's Choice Awards, Zoetry Casa del Mar Los Cabos. Bookmark the permalink.